Pickles are the one thing that can bring even the most bland meal alive and they happen to sneak up on my plate, whatever the cuisine. 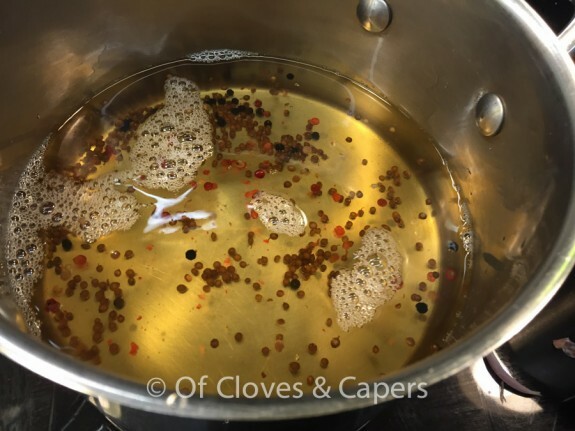 So imagine my excitement when I was invited to a pickling workshop that was conducted by Sarsons, UK’s leading vinegar brand and Kilner Jars, the most coveted jars. 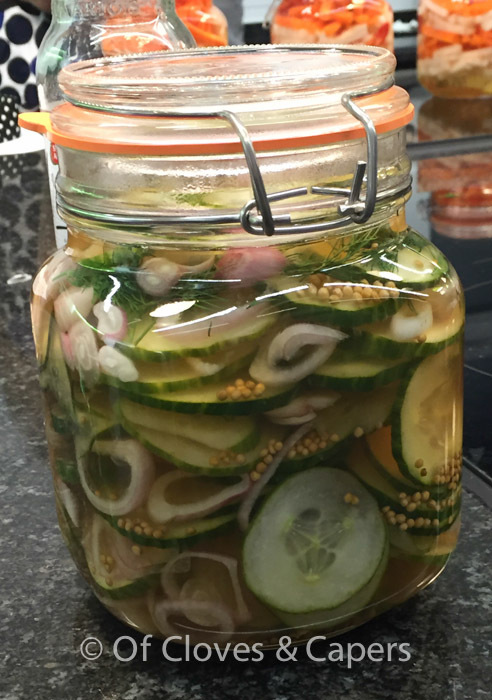 I was really excited, because pickling is an excellent way to preserve the abundance of vegetables that grow in summer. 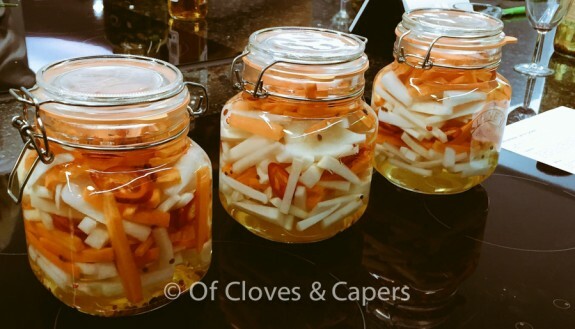 Denise Tollyfield, our tutor that night demonstrated to us the art of pickling different vegetables with vinegar and explained how the Kilner jars were to be sterilised. 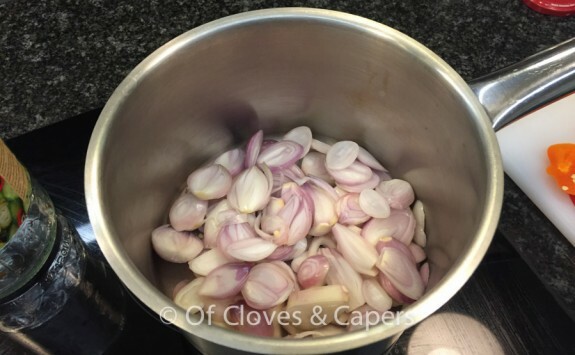 She said that the jars have to be washed, dried and then heated in the oven at 140C for 10 minutes. The lids, have to be boiled for 10 minutes separately, since they have rubber seals, as they get spoilt in the dry heat of the oven. 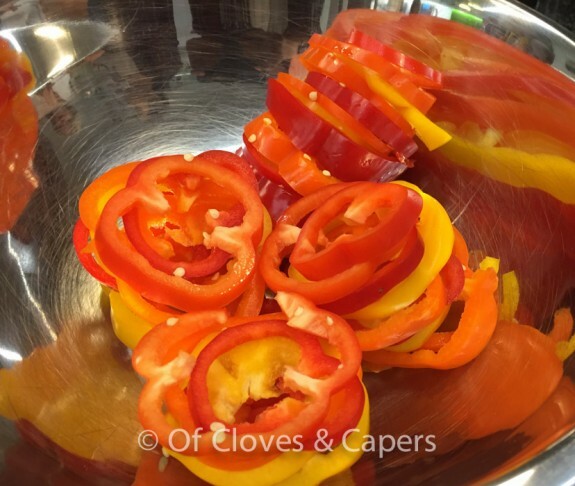 While the Kilner jars were heating up, the vegetables had to be chopped and the vinegar heated. 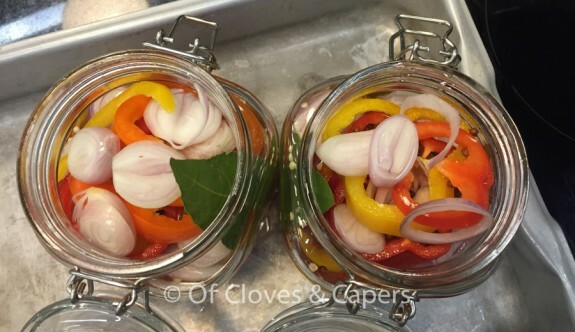 Then the vegetables were to be placed in the hot Kilner Jars and the hot vinegar poured over them. 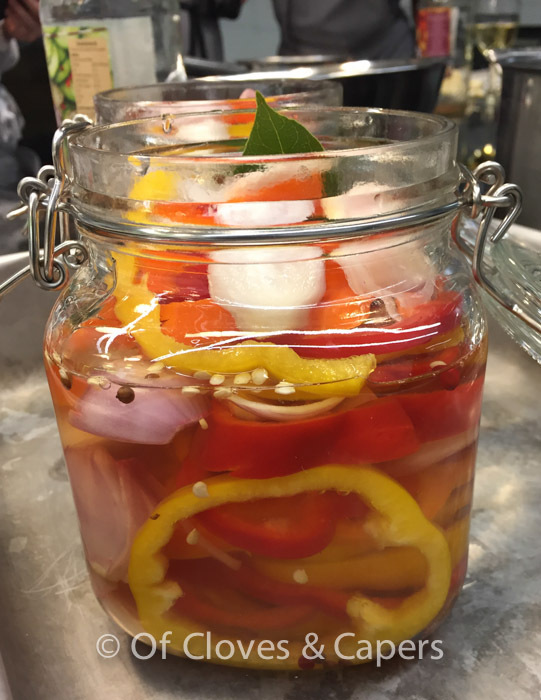 It is very important that the hot vinegar goes into hot jars to preserve the vegetables. Dolly also shared a very important tip- veggies need to be fresh. 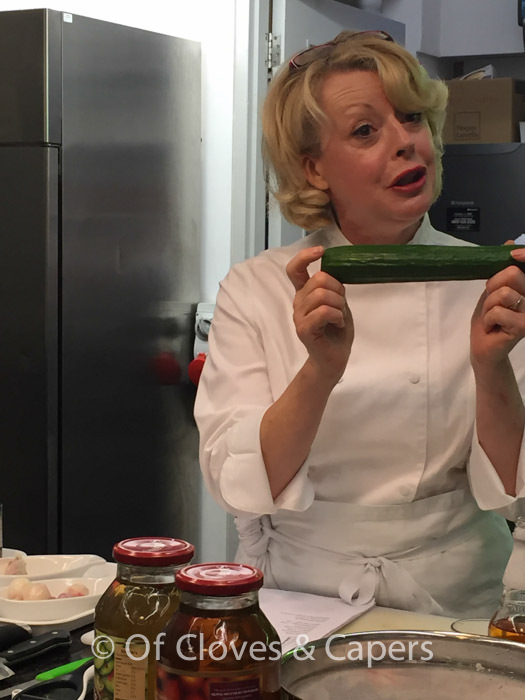 She said that the pickles are only as good as the stuff that goes into it, so it you use a cucumber or a pepper that’s not in its prime, the pickle will not taste good or last too long either. 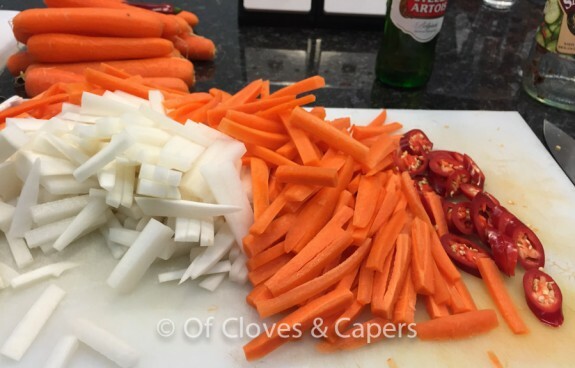 So if you want to use up those extra vegetables but they are not at their best, cook them- put them in a chutney, a curry or simply bake them- but ensure that they never ever find their way into a pickle! We were treated to some pickles that were already made with some cheese and crackers. I was a bit scared to try the garlic pickle because of the fear of ‘ Garlic Breath’ and all that , but I’m glad I did because it was fabulous. I loved all the pickles- the cucumbers, onions, carrots and the peppers. We then went to our stations where the vegetables were kept for us. I and my pickling partner, Manjiri got to chopping the onions and peppers and got the vinegar to boil and then onwards to make our pickle. 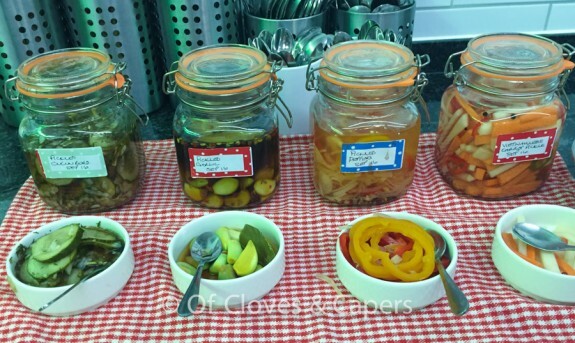 The other groups made different kinds of pickles like mooli and carrot with chopped red chillies. Some of them made pickles with cucumber with onions and even a garlic pickle. That’s the range of pickles that our class made. It was good fun. I even got some nice goodies to take home with me! 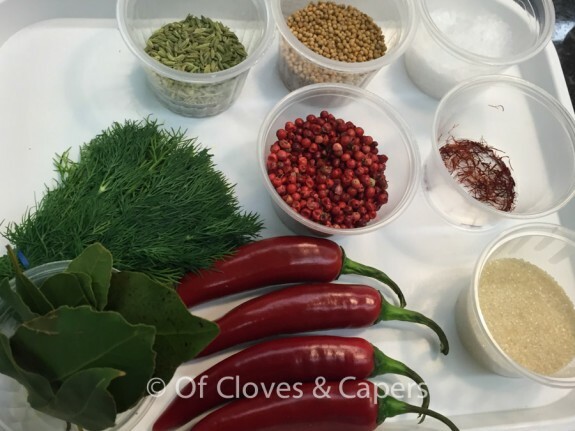 It was a fun evening and good to discover why Sarsons is the best for pickling. 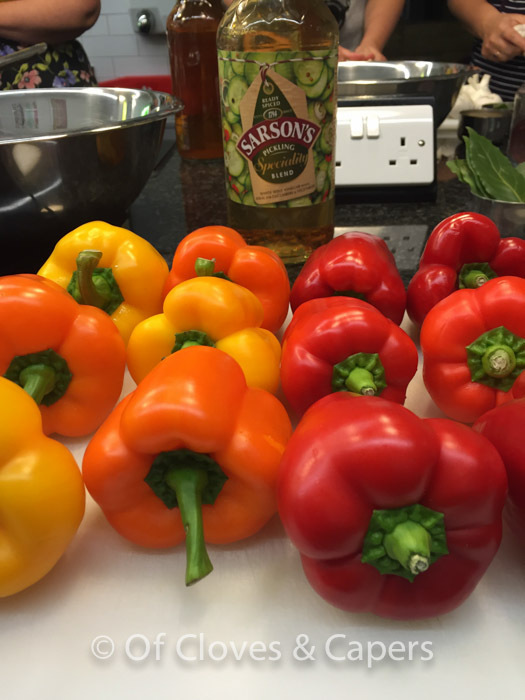 Sarsons vinegars have higher acidity and are also preflavoured, so they add much more flavour, keep your pickles tasting better for longer and they are sooo easy to make. 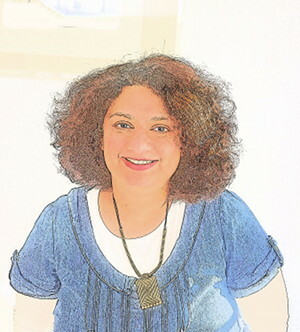 It is Sarsons all the way for me, now on! 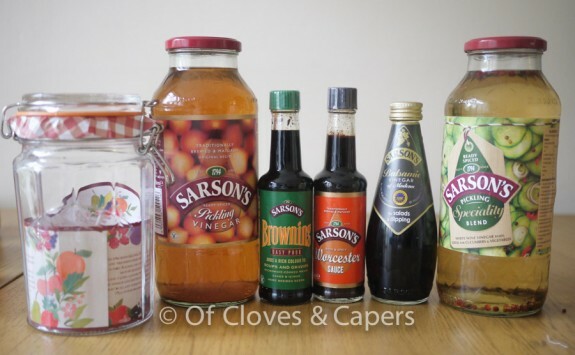 Do look on the Sarsons website for many more exciting recipes and while you’re at it, get yourself a Kilner jar, or two! I was invited by Sarsons to attend this workshop but was not required to write a positive review. All views and opinions expressed herein, are as always, my very own.